Sniper Ghost Warrior 3 has been delayed again but this time, the date is final. Fast forward a few months to October and news of another delay popped up, with the release date being scheduled for April 4. In a press release today, the studio announced that the title needs a further few weeks after receiving feedback from the beta. 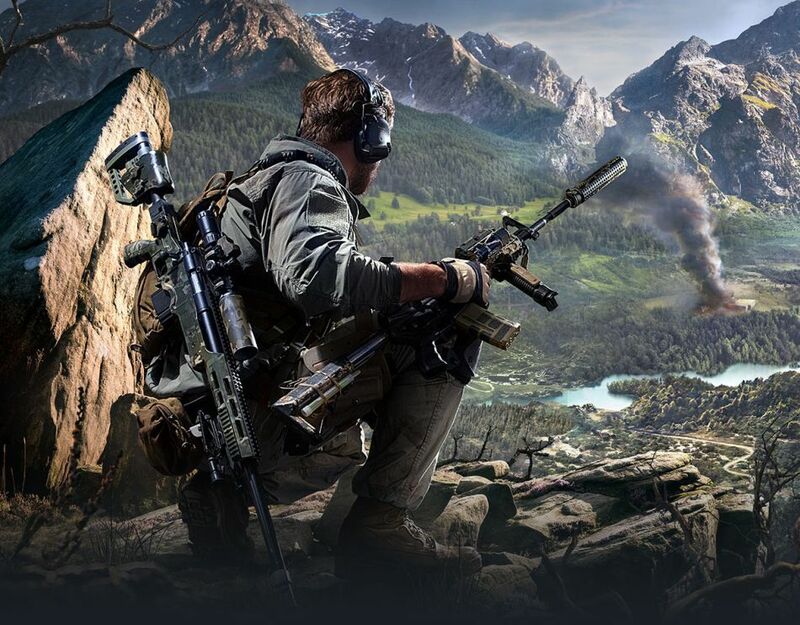 “We’ve worked tirelessly creating a whole new Sniper Ghost Warrior experience set in an ambitiously crafted open world new to the series,” said said Marek Tyminski, CEO of CI Games. Third time’s the charm, chaps. Look out for Sniper Ghost Warrior 3 when it finally hits shelves on April 25, for PC, PS4, and Xbox One.